Founded two decades ago, JJG Frenchies was started to promote our love of the breed through healthy and responsible practices. Combining years of research and breed experience, we work tirelessly to provide healthy frenchie puppies to be additions to your family. If you are a french bulldog breeder, we would love to share our knowledge with you in our efforts to promote a breed we love so much. As you navigate our site, you will learn who we are, what we have learned along the way and what drives us. 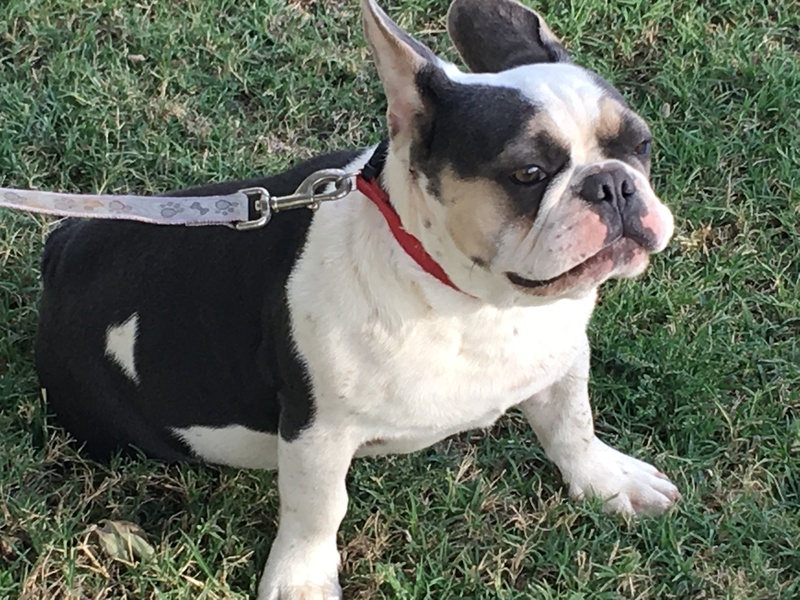 Whether you are a frenchie breeder or looking for a new member of your family, this is our passion and we are excited to share our knowledge of French bulldogs with you. Please contact us for more information or specific questions, we are happy to help! Welcome to Randy's Ramblings. Every once in a while I get a call that gets me to thinking, which leads to a little rambling on about that topic. Here you will get the benefit of my years of experience as a french bulldog breeder. I will share with you my best kept secrets on how to properly raise, train and care for your frenchie. Feel free to submit a question and when I get a minute I will do my best to answer. I told my wife if we ever bought another French Bulldog, Randy is the only one I would buy from. My next French Bulldog I bought from Randy. The man is fair and helpful. My two females, Gidget and Chestnut are doing great. I get compliments all the time about them. Thank you for helping me select the right puppies for me. They are wonderful and are a part of my family. I love them so much. I’m sorry I bother you and Elizabeth with so many questions and I thank you for always answering them. I love my girls.